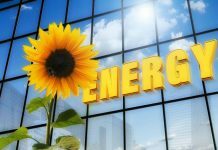 Choosing an energy efficient air conditioner sized for your house will help you save money not only when you buy it but also later on the energy bills. 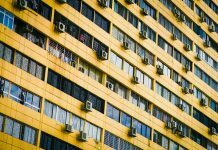 In this article because some months ago I was wondering what size air conditioner do I need for my house. Now I am glad I knew this. 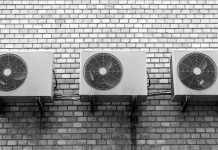 There are a lot of factors which need to be considered when buying the air conditioner but the easiest way is to know how many BTU’s you need, or tons if this unit makes more sense for you. A larger size air conditioner would work great; probably would be able to cool or heat a house twice as big, but it wouldn’t be efficient. If you know what is BTU or a so called ton you can skip to the next section, about what size air conditioner do I need for my house. BTU is called British Thermal Unit and means the amount of heat required to lift the temperature of 1 pound of water by 1 degree Fahrenheit. In this idea one pound-block of ice requires 143 BTU of heat to melt. Roughly it’s needed 12.000 BTU / hour to melt one ton of ice. This units have been invented back in the days when ice was used to cool down buildings. So for example, when you hear about 4 ton AC unit actually it is about 4 times 12,000 BTU’s and not about it’s weight. As a fun fact, one BTU of heat is equivalent of the heat we get from one match which burns completely. Let’s see what size air conditioner do I need for my house? 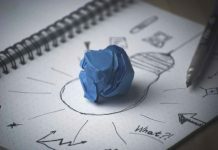 The simplest way to know if an AC unit fits your house is to compare the power of the unit with the amount of BTU your house needs. But how do you know how many BTU’s do your house needs? 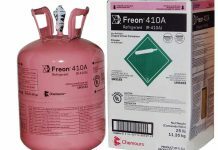 AC manufacturers advise to use a certain amount of BTU’s for certain room or house surfaces. The number of required BTU’s is direct proportional with the volume of air which needs to be cooled down or heated up. Because the average height of a room is about 9 feet it is easier to refer the required BTU’s to a surface. 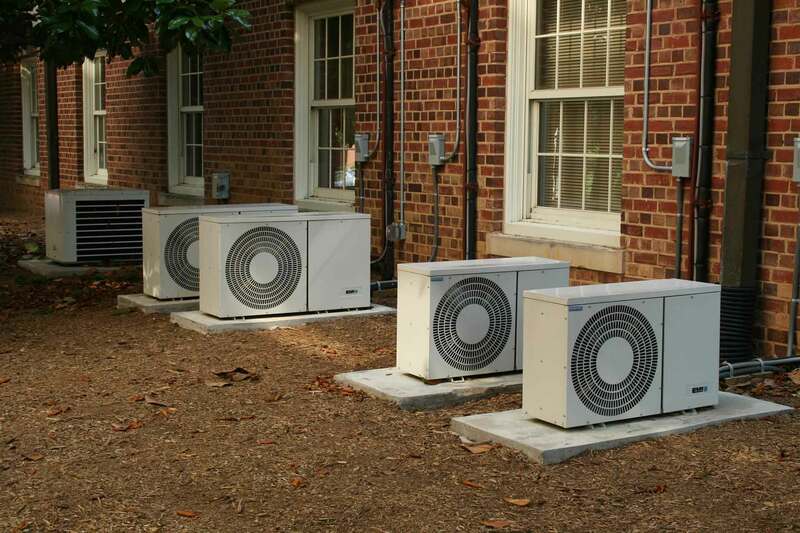 In this manner, the AC manufacturers advise for example to use a 12,000 BTU ac unit for about 450-550 square feet. If I would need to know what size air conditioner do I need for my house I would first find out the surface of my house. This is easy to compute if you know or can measure the length and width of each room. To understand how to calculate the area of a room or of the entire house please check my previous article on how to compute the area of a room. Then I would compare the area of my house with the following table and I will know the size of the air conditioner I would need. After you know how many BTU’s you need you can compute also the tons. Just divide the BTU value by 12,000. As another example, if your have a house with 1450 square feet surface you would need a 24,000 BTU air conditioning unit. Divide the 24,000 BTU value by 12,000. You need a 2 ton ac unit. 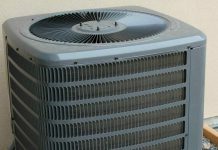 Any value close to this would be fine but if you over or under size your air conditioning unit a lot you will end paying high energy bills. When I was looking for what size air conditioner do I need for my house I had a 2200 square feet surface. I installed a 3,5 ton AC unit.